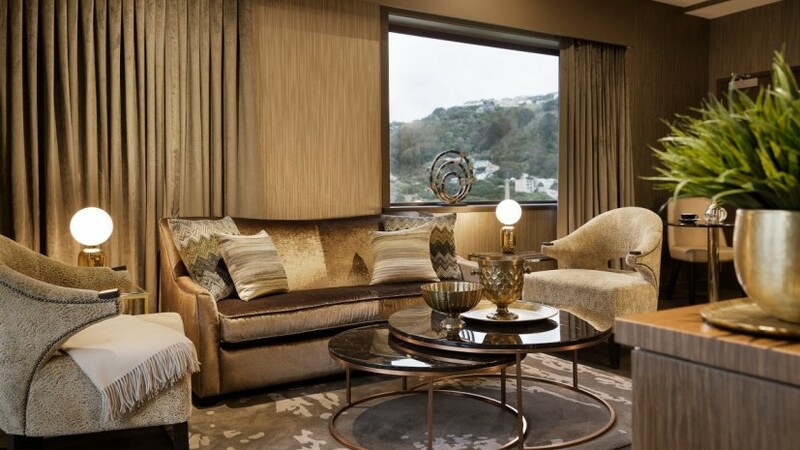 Delight in the magnificent decadence of the Prestige Suite or “The Solar”, located on the top floor of Sofitel Wellington. “The Solar” derives its name from an intimate and private room found in the medieval French and English castles. Only the lord and the senior ladies of the castle had the privilege of enjoying the ultimate luxury and status of the room. Traditionally, The Solar featured an opulent décor and secluded atmosphere for sublime indulgence. 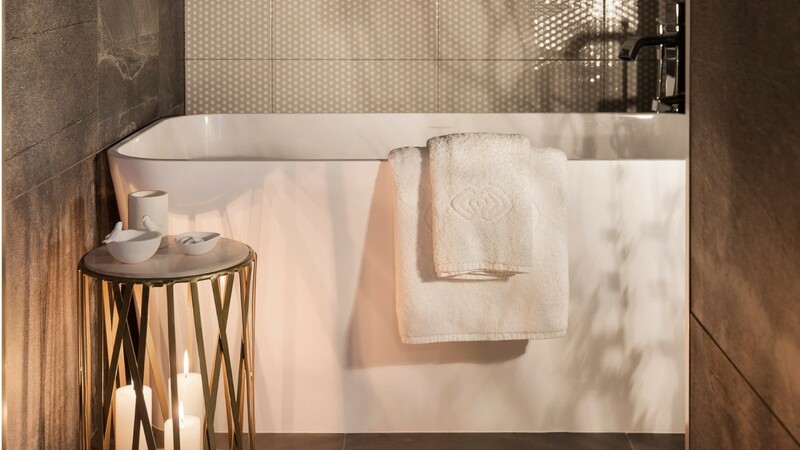 Delicately reviving the Solar room rituals at Sofitel Wellington, we invite you to experience the spectacular modernity of the suite. 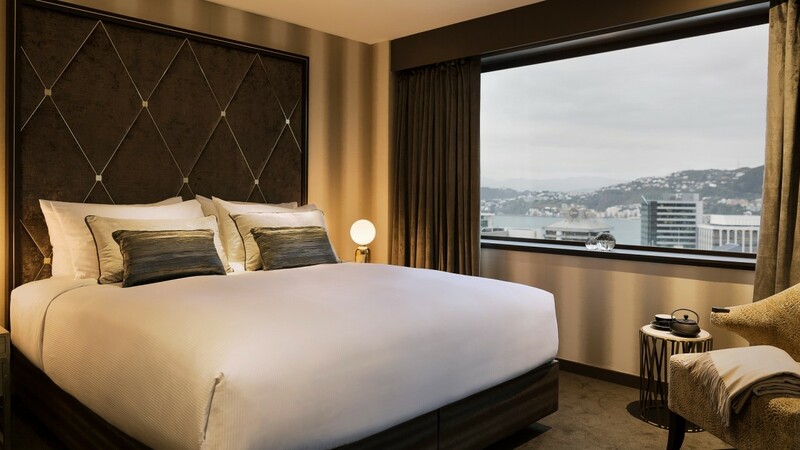 Boasting 180˚ panoramic views over Wellington Bay and city skyline, the Prestige suite features a King Sofitel Mybed, modern bathroom, work desk, high speed Internet, personal espresso machine, LCD television and BOSE sound system with iPod connectivity. Separate bedroom, living & dining area are bathed in natural daylight, illuminating the rich, metallic accents of the suite. Step outside on your private deck to take in the captivating scenery unfold in front of you and appreciate the naturally beautiful landscape of New Zealand’s capital. 1 King bed, 64 sqm, City Views. 1 Rollaway allowed. Interconnecting option available.